It's official cardigan season and what better way to embrace it than with the Kit and Kaboodal Gosport Cardigan. Crafted from super soft knit, this cardigan features long sleeves and pocket detailing to the front. 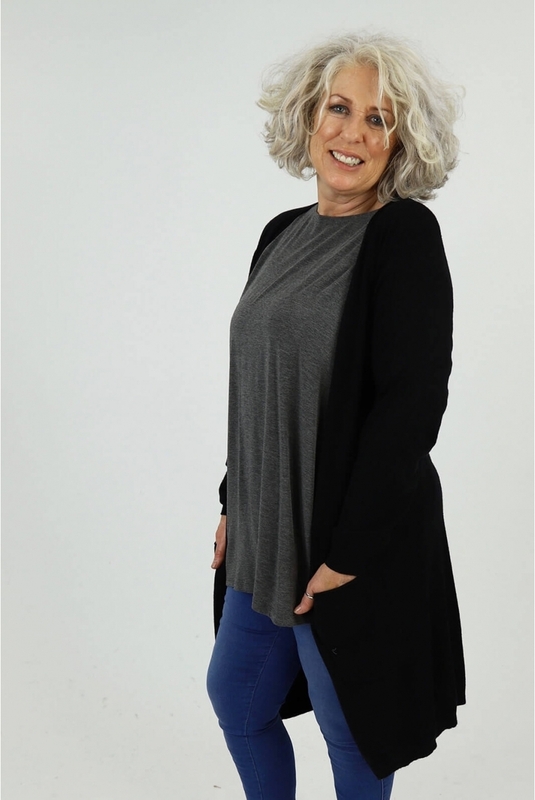 Designed to always be worn open this cardigan doesn't feature any fastenings or button to create a smooth streamline look.